Lucinda Marvin teaches violin at MacPhail. Her love of chamber music began when she was in the seventh grade. Today, she shares her passion with her students, some of whom have gone on to join major orchestras both in the United States and abroad. Lucinda is a well-respected freelance violinist in the Twin Cities area who performs on both baroque and modern violin. 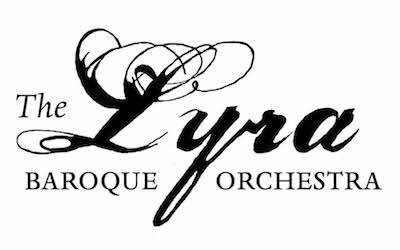 Lucinda is the concertmaster of the Lyra Baroque Orchestra, has performed, toured, and recorded with Tafelmusik Baroque Orchestra, the Minnesota Orchestra, and the St. Paul Chamber Orchestra, and was principal second violin of the Indianapolis Symphony. For five summers, Lucinda was a fellow at the Aspen Institute, performing with the Aspen Festival Orchestra, the Aspen Chamber Orchestra, and on the Contemporary Music Series. Lucinda received her Bachelor of Fine Arts from the University of Minnesota, and her Master of Music in violin performance at Indiana University.